Home » Main Menu » News » Geena Fontanella releases single called “Diamonds’. 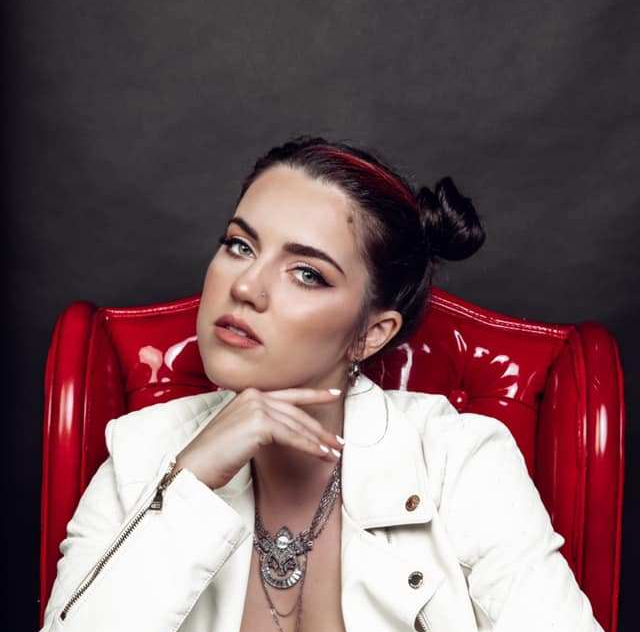 Geena Fontanella releases single called “Diamonds’. Geena Fontanella is breath of fresh air to the pop genre. Her vocals are smooth and have a strength to them to drive her point of the song home. Her vocals are really well showcased in her single ‘Diamonds’ as the song has been stripped down and only has a guitar gentle playing. ‘Diamonds’ has a great meaning, it is about how exciting it feels when a man makes your feel that you the only one in the room and you feel like a diamond, super precious. I can’t wait to see how far this song climbs up the charts and what comes next for Geena Fontanella. A name to watch out for. Check out ‘Diamonds’ here.